In 2019, minimally invasive procedures may be more popular than ever before. These techniques have seen a steady uptick in recent years. They offer great results with little to no downtime, and most of them don't require anesthesia – CoolSculpting included. Learn more below. The actual procedure itself is painless. Your skin will feel cold because of the chilling applicators, but the treatment area becomes numb after about 5-10 minutes. The entire treatment takes 35-45 minutes per area, and you'll be awake the whole time. There's absolutely no need for anesthesia. CoolSculpting is what is known as "cryolipolysis," which refers to using cold temperatures to break down fat cells. Fat cells are particularly susceptible to freezing temperatures. But the tissue and skin surrounding the area will remain unaffected. In that way, CoolSculpting is a highly targeted, precise treatment for excess fat. You can get back to your day immediately. There's no downtime required for CoolSculpting, unless you feel like you want to treat yourself to a day off. Many people return to work or activities they had planned. It's possible to experience redness, tingling, bruising or slight swelling at the treatment site, but – depending on the area of your body – this will probably be concealed by your clothing. If you do experience these side effects, they will resolve themselves in the days following. CoolSculpting doesn't work instantaneously. The destroyed fat is still present right after treatment – your body needs time to eliminate it. Some people see results in as few as 3 weeks, then reach their best results after 3 months. 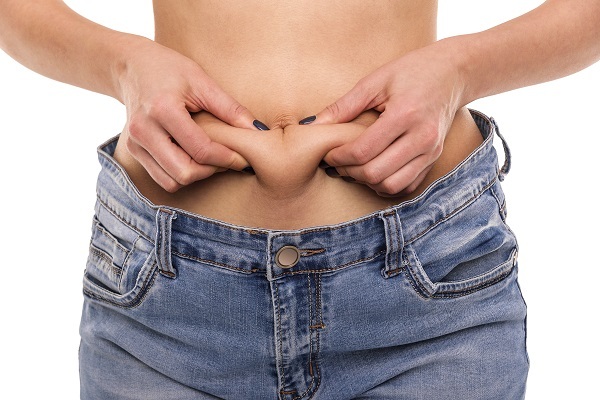 Subtle changes may continue to occur over the next 4 to 6 months, as any remaining destroyed fat cells are processed. Ready to find out if you are a good candidate for CoolSculpting in Nanaimo? If so, call the experienced team at Synergy Medical Aesthetics at 250-591-1566. We are proud to offer minimally invasive technologies to our patients, as well as traditional cosmetic surgeries like liposuction. Our practice features both a dermatologist and plastic surgeon. Together they are able to offer highly tailored services to patients. We can determine if you are a good candidate for a non-surgical procedure like CoolSculpting, and we can also tell you whether a surgical procedure is something you may want to consider. Our entire team is personally committed to helping you fulfill your goals for your physique.